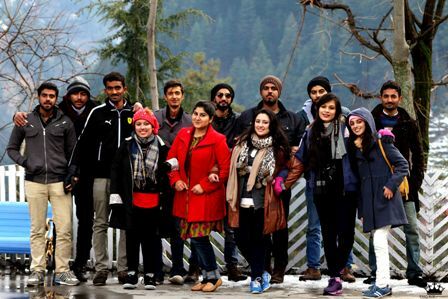 Forman Journalism Society arranged a trip to Azad Kashmir from 19 to 23 December 2015. Advisor FJS, Faiza Rafique and Vice President FJS, Husnain Javed Maan took care of the proceedings as the trip headed to a number of scenic spots, which include: Toli Peer, Muzaffarabad, Neelum Valley and Peer Chanasai. 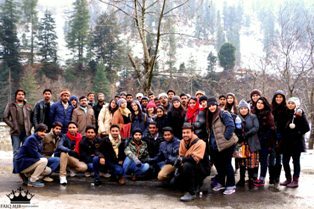 The five days were full of excitement and adventure as the tourists spent some quality time at the hill stations.